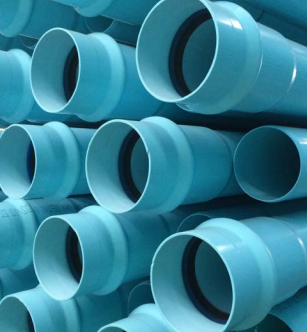 Our PVC range undergoes advanced manufacturing processes to ensure products are purpose-designed to suit your needs: from potable, recycled and sewer applications to water supply reticulation and irrigation systems. 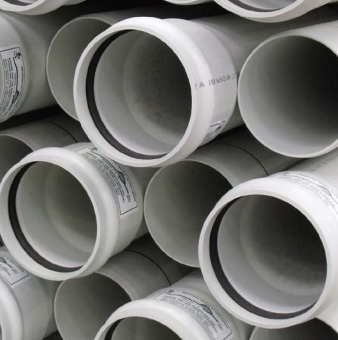 PVC products are an industry-standard choice for water supply because of their smooth bore and higher flow rates. PVC products are completely corrosion resistant, easy to handle, transport and install. 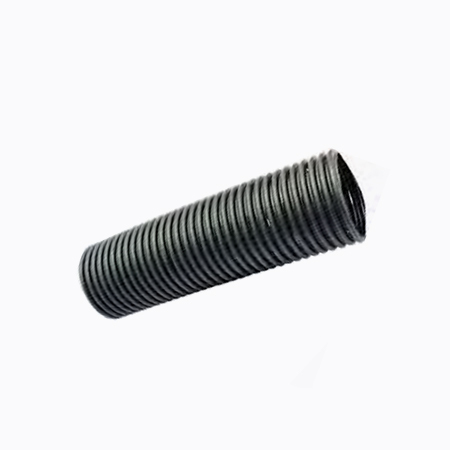 They provide excellent performance and offer extended, trouble free service life. PVC stands for polyvinyl chloride, a widely used plastic for construction. It is a chemically valuable product ideal for producing building materials. Durable, resilient, light on weight and high on toughness, every Clover PVC pipe and fitting is designed to save you money and time during the installation process—and is engineered for the rigorous demands of major industrial application. 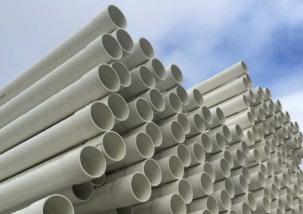 Our Oriented PVC pipe (PVC-O) undergoes a rigorous manufacturing process to ensure world-leading quality in potable, recycled water and wastewater applications. 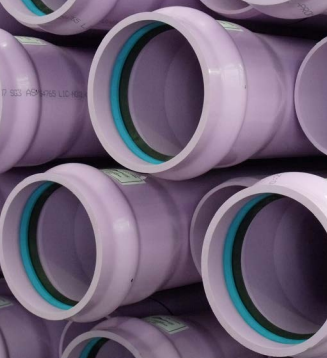 Our PVC-M pipe is ideal for potable and recycled water applications that require consistency, stability and ease of installation. Our PVC-U pipes offer a range of key benefits for use across the water industry, including fatigue resistance and strength that ensures a long service life in water applications. PVC-U Drain Waste and Vent (DWV) and Stormwater pipes create valuable efficiencies in specialised stormwater and wastewater applications. 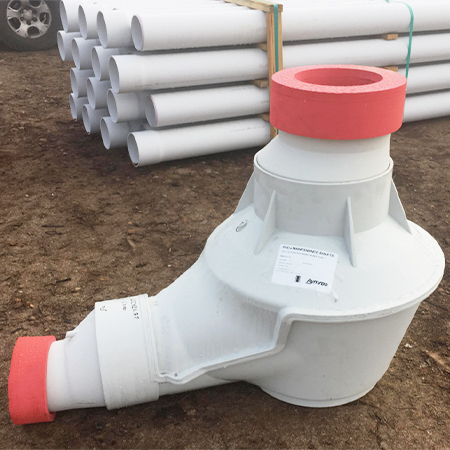 With unique design properties and seamless operational value, the PVC Central Axis Maintenance Shaft offers a new solution for wastewater applications that replaces traditional concrete manholes. Clover's Drainflex™ subsoil pipe is manufactured to AS2439.1 from premium quality HDPE material for below ground drainage applications.